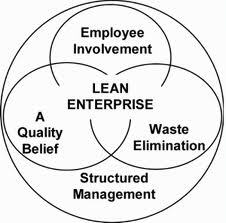 BravoMike will partner with you to implement, train, and/or revitalize a Lean Enterprise initiative. From garnering senior leadership buy-in to working alongside project participants, BravoMike can develop a comprehensive training and certification program; we can coach Lean Leaders and Lean events through to success; and we can act as advisors to senior management in developing a strong continuous improvement program. If your firm has employed Lean or another continuous improvement process, but it has become the “flavor of the month”, BravoMike consultants can revitalize the effort by means of fresh new approaches and training.